Gerasimos Santas is Professor of Philosophy at the University of California, Irvine. 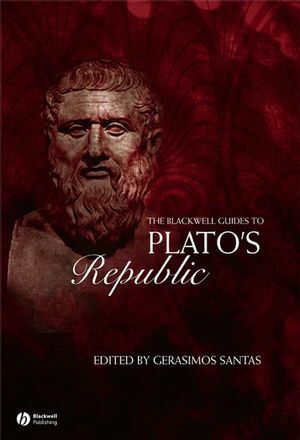 His previous publications include Socrates (1979), Plato and Freud: Two Theories of Love (Blackwell, 1988), and Goodness and Justice: Plato, Aristotle and the Moderns (Blackwell, 2001). Comprises thirteen new essays written by both established scholars and younger researchers.